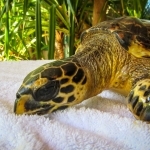 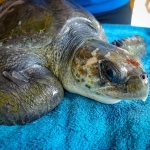 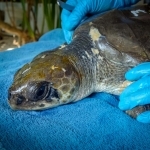 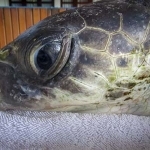 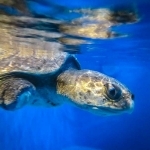 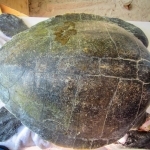 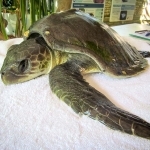 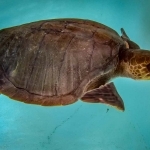 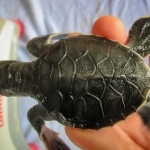 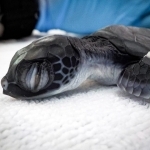 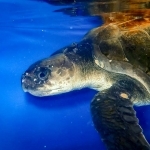 Tiff, a female Olive Ridley turtle, was found floating and unable to dive close to Hurawalhi resort (Lhaviyani Atoll). 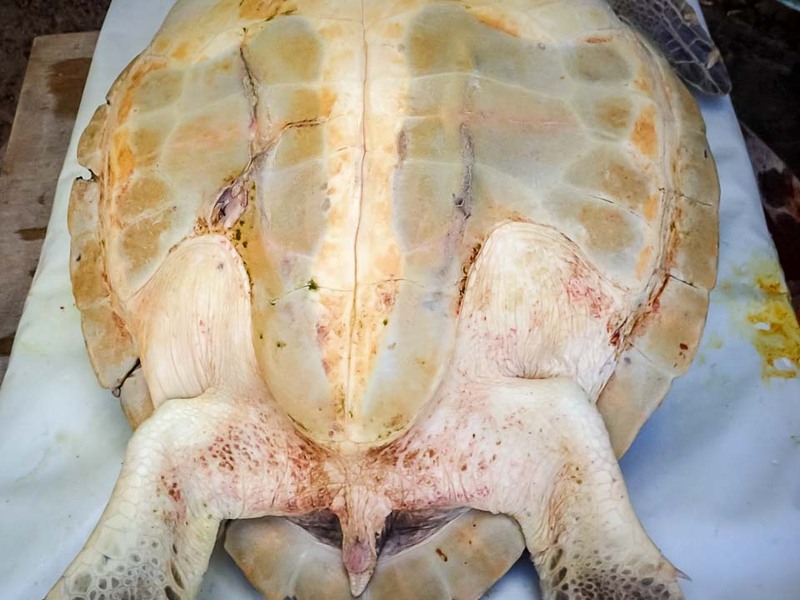 She has cracks on her shell (likely caused by a boat strike), causing lung damage that means she is buoyant and unable to dive. 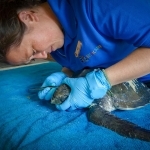 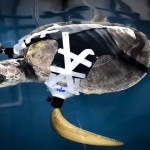 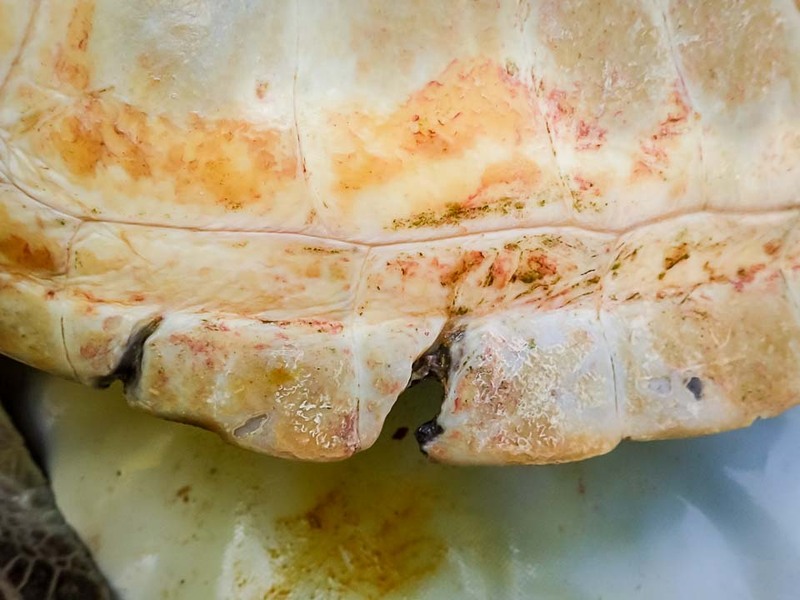 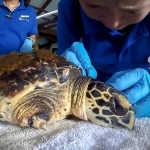 She had X-ray and ultrasound examinations and it was discovered that she has lung tears, causing a build up of air inside her shell. 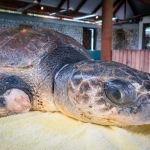 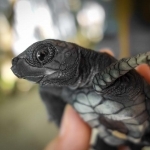 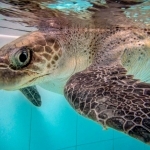 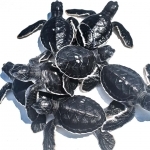 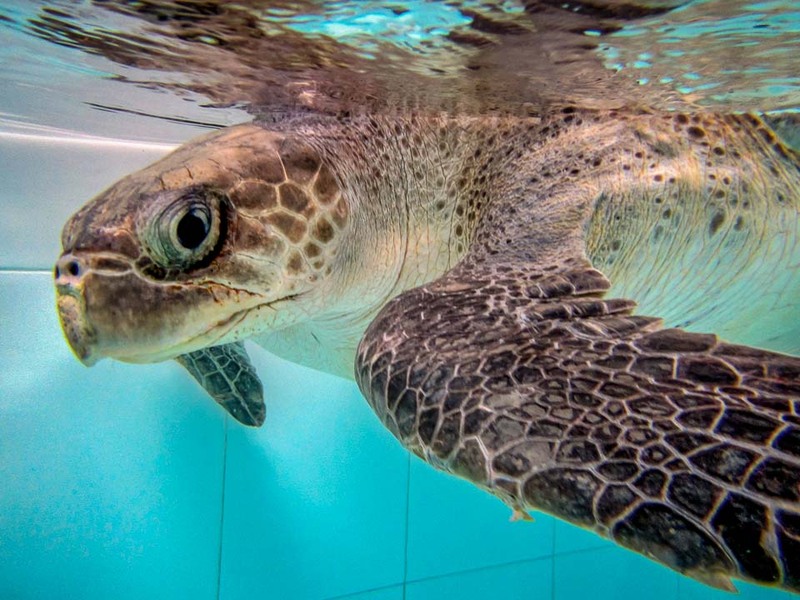 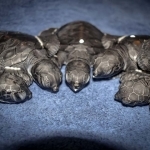 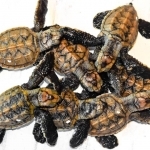 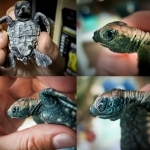 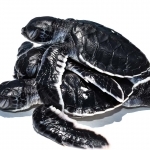 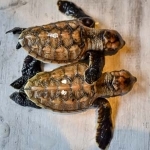 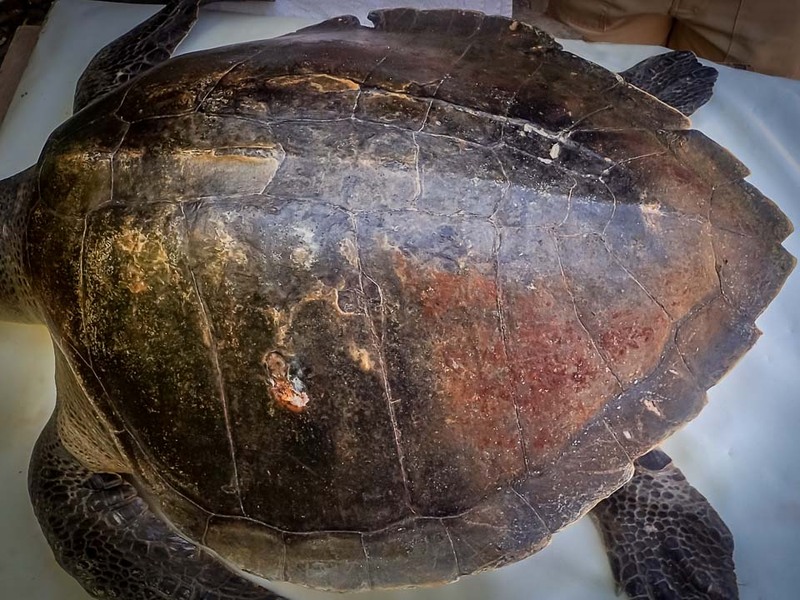 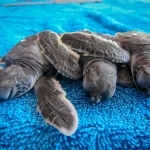 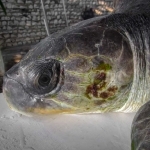 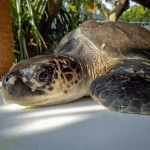 On 4 March 2019, Tiff was transferred from the ORP to our turtle rescue centre at Landaa Giraavaru. 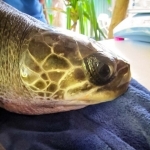 She was a fussy eater at first and would often refuse food, however she has now started to eat everything!